Fast, affordable markings for new construction and existing surfaces. 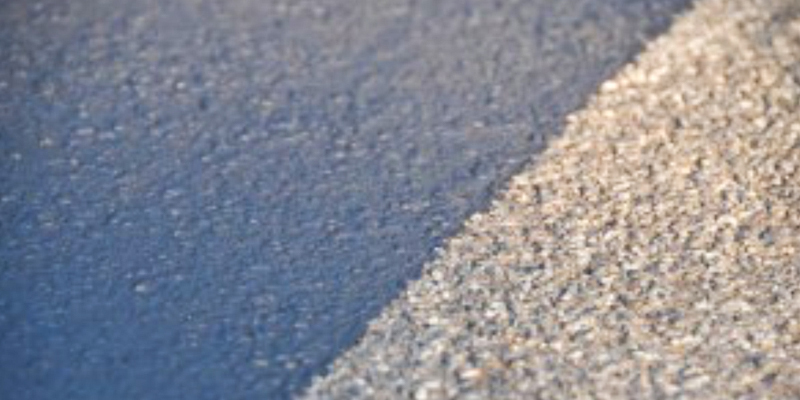 We Specialize in Asphalt Pavement Maintenance and Repair in the Youngstown and Surrounding Areas. We are an asphalt pavement maintenance company, so when a parking lot needs resurfaced or relined, property managers from throughout the region contact SURE LINE, Inc. We get the job done. The reason? We offer all kinds of asphalt solutions and we are fast, reliable and have amazing accuracy. With over two decades in the business, SURE LINE’s services have expanded from striping of parking areas to parking lot design and consultation, asphalt paving and lot maintenance services such as seal coating and snow removal. Seamless repairs. Minimal traffic interruptions. Keeping your commercial parking lot accessible and accident free. Meeting regulation standards with crisp lines, perfect circles and accurate curves. Whether it is new construction or an older driveway SURE LINE provides our customers with several paving options. We work with both commercial & residential customers to decide which option will meet their needs and budget. No job is too big or too small. 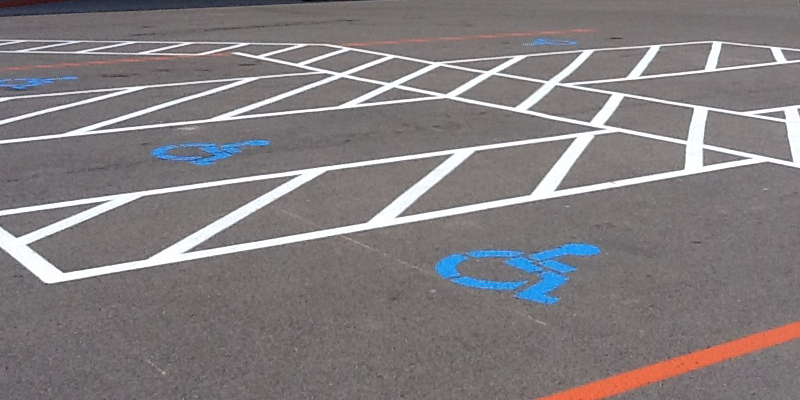 We have the people, tools and expertise to professionally layout and apply markings to any size lot. Office buildings, shopping malls and plazas, churches, schools – any commercial entity. Keeping your commercial parking lot accessible and accident free is our snow-removal service promise. SURE LINE offers 24-hour snow removal and salting to ensure that your tenants and visitors can access your building easily.